TED Talks! Every time we hear of it, the first thing that strikes in our mind is an awesome staging, where the world’s leading thinkers and go-getters give the talk of their lives in 18 minutes. 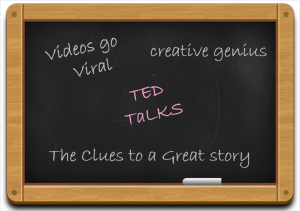 TED Talks cover several topics such as technology, entertainment, science, business, etc. Digital marketers have various roles in their profession, they needed to take charge of the right marketing to convey message to the customers as well as to keep customers in touch with the brand. In order to evoke the target audience, they must show their unique content (including images and videos) at the digital marketing platform. Whether it is the website, digital ads or social media pages/profiles, digital marketers needed to keep them up-to-date. In fact, this TEDTalk is for all the people who need to do creative things in their profession. Elizabeth Gilbert explains about a creative knot in our mind. She represents how we all are limited by our thoughts since last 500 years. The term ‘Creative Genius’ is nothing special, but a precious thing that everybody has. The talk encourages you to do your job differently. Kevin describes how videos go viral in a humorous way. He calls his profession YouTube watcher and discloses some key factors that helps a video go viral. According to Kevin, such key factors are tastemakers, participating communities creatively and unexpectedness. The talk will give you laughter as well as the reasons that are responsible for the viral videos. His comments are straight forward. Andrew’s short presentation is hysterical, in which he includes the ways to draw attention of people and ways to effective storytelling. According to him- don’t give audience 4, give them 2+2 -amusing concept to draw attention. The talk explains what makes a gripping story and how audiences get affected, in a captivating way. 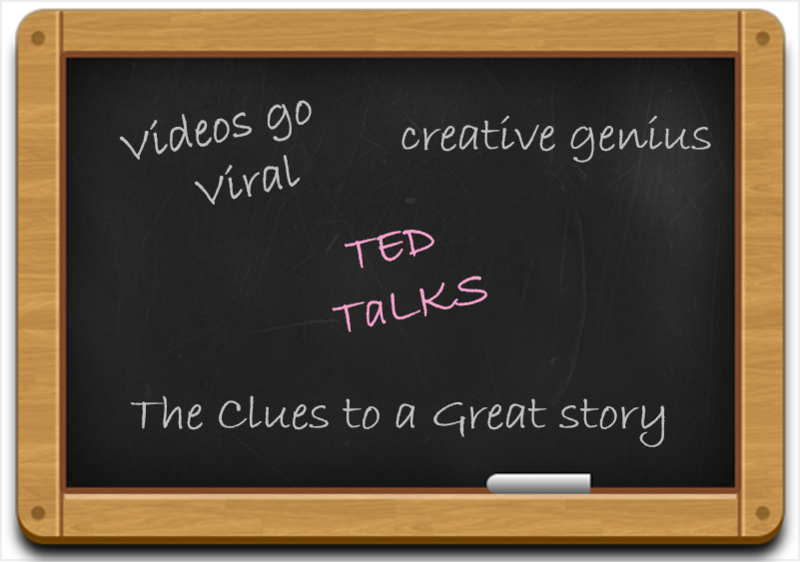 All of three TED Talks are capable to lighten up a marketer’s day. The talks are inspirational and motivational as well. Digital marketers would feel fresh and exhilarated to capture audience’s attention after watching these TED Talks.